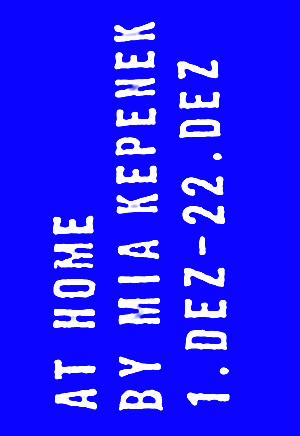 AT HOME by Mia Kepenek is not another design showroom or pop-up store. Rather, it’s a new design context – an ‚open house‘ that presents design products and other objects in an authentic domestic setting, giving them new meaning. Collage-like, Kepenek has furnished her Kreis 7 Zurich apartment over time with love and consideration, editing the objects within her home in a highly considered manner, in terms of both content and placement, and all according to her own personal tastes and changing circumstances. In short, this is lived design. For Kepenek, a few key items have tended to become long-term companions, functioning as central pieces, while other objects come and go, or indeed stay but end up serving a purpose different to the one originally intended. Flea markets, furniture stores or one’s travels are all potential sources of new acquisitions. Clothes maketh the man, they say. But our material possessions – and how we configure them within our private spaces – also say a lot about who we are and who we would like to be. Furnishings furnish, in part, our social identities and emotional well-being. 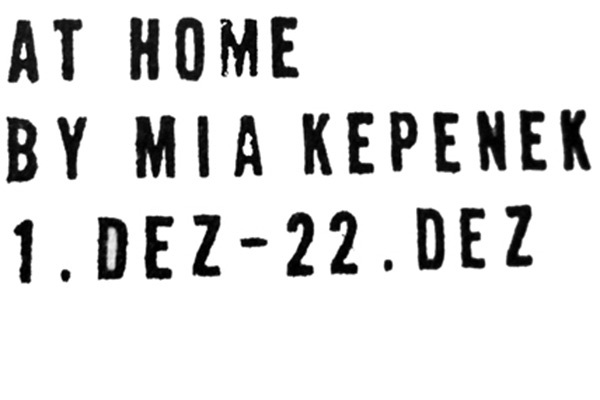 So why not make yourself at home AT HOME during December and see what Mia Kepenek’s design-filled domestic space is saying about her and how it might speak to you? With many of the objects on show for sale, it could be the start of something beautiful.